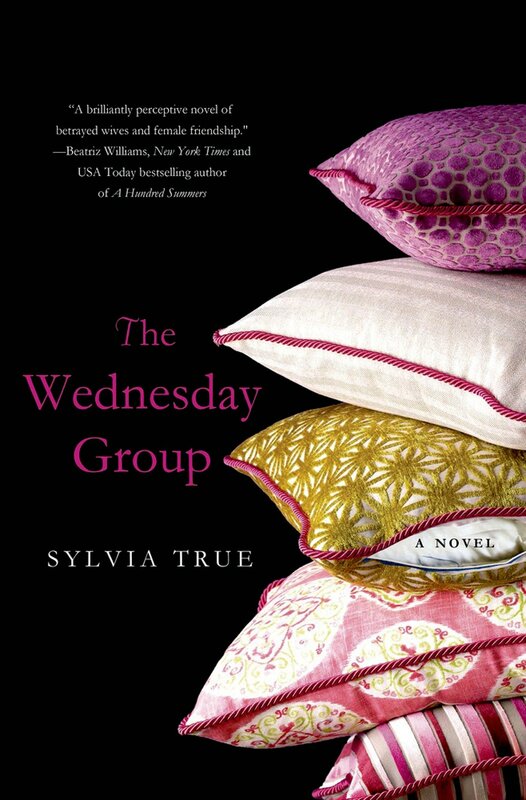 The Wednesday Group is made up of five women whose partners are all dealing with some form of sexual addiction. The women are invited to join the group after they are each interviewed by a graduate student and her supervisor, who also happens to be the academic psychology chair. First time novelist Sylvia True captures each character’s essence and weaves their thoughts and feelings throughout both the group sessions and the book’s alternating chapters. I enjoyed meeting each of the women individually in the beginning of the novel. Normally I have a character that I have more of an affinity for than others. However, in The Wednesday Group, I was drawn to all the women for different reasons. All distinct and original in her own way, True coaxed feelings of shame, anger, love, friendship, loyalty and courage out of each person in the group through their therapist, Kathryn. The opening scene when everyone meets for the first time will resonate with readers who have been to therapy. The emotions conveyed are palpable and written with such honesty and dignity that it made me want to know if these women would be able to find the inner strength to move forward. As the Wednesday Group meets week after week, the sessions help these women navigate the many emotional cycles they must endure as they learn to deal with how others’ addictions affect us. Although I enjoyed reading Sylvia True‘s debut novel, the thematic material may deter some readers from picking up this book. Still, I encourage you to give it a try, because this story successfully teaches us that we all have the ability to weather the storms of change, grow from adversity and move in the direction of happiness, if we can only find the strength to do so. 278 pps. St. Martin’s Press. $15.99.